“Well what’s so interesting about being a man? 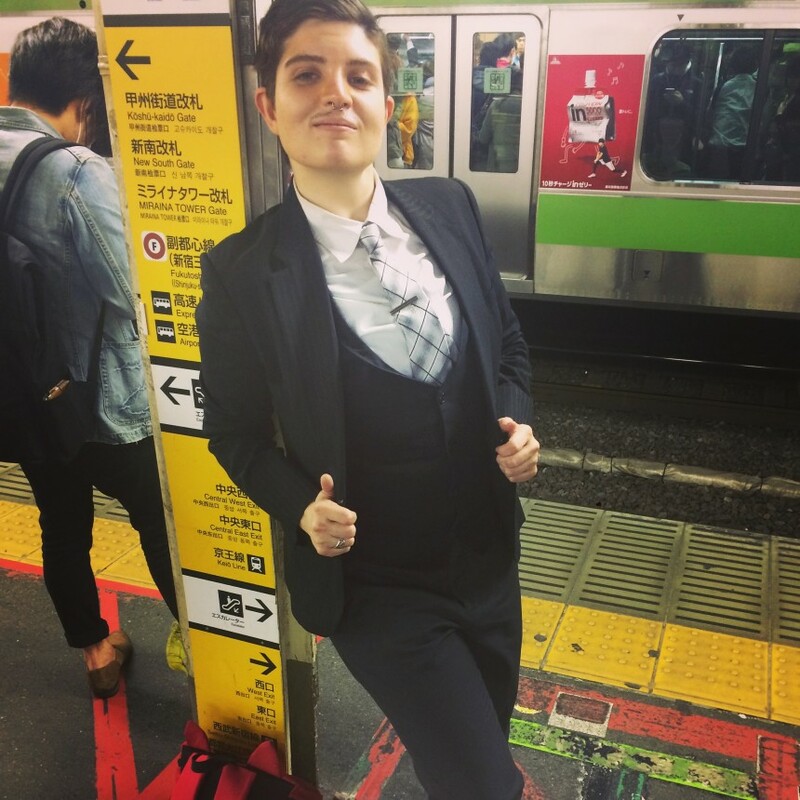 Why would people want to see a drag king playing a man onstage?” These are questions often asked to Skyler, a New Yorker whose drag king persona Emmanuel Transmission regularly delights Tokyo audiences. It’s undeniable: while drag queens have enjoyed a surge in popularity thanks to shows like RuPaul’s Drag Race, drag kings are marginalized in the scene. 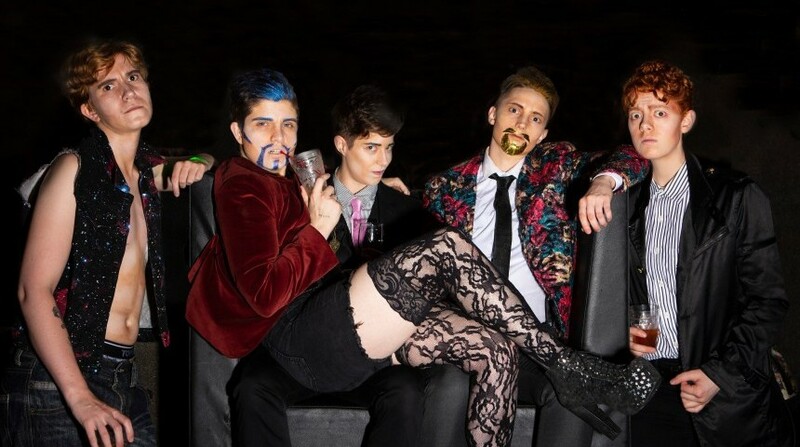 This weekend, the spotlight will be pointed squarely on drag kings, when Skyler’s drag troupe Kings of Tokyo hosts the first all-king revue since the Edo period. Drag kings from over 12 different countries will descend on Shinjuku Gyoen Sound to thrill you, chill you and make you question the gender binary. Ahead of the show, I picked Skyler’s brain on how Kings of Tokyo came to be, the sidelining of kings in the drag community and why drag kings are superheroes who can save the world. Interestingly, meeting Skyler did bring a superhero to mind — much like Clark Kent, in their day-to-day life Skyler works a desk job (in IT), but by night, they become Emmanuel Transmission, a glamorous drag king complete with a full glitter beard. Even more like Clark Kent, this transformation isn’t one you’d expect. In conversation, Skyler is cheerful and intelligent, radiating a quiet confidence. Only occasional swells in phrases and suspiciously well-crafted gestures hint at the fabulous alter ego beneath. Society has conditioned us to believe that it’s women who should be looked at and men who should look, so even when it’s a ‘man’ performing as a drag queen, femininity as spectacle is not unfamiliar. 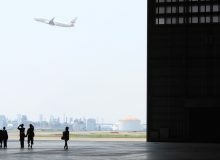 An audience turning up to watch a performance of masculinity, on the other hand, is truly subversive–even therapeutic–in a society dominated by the male gaze. In this way, the reason kings are sidelined is what makes their performances so powerful. It’s this parody of gender—drag king performers (who are often, though not always, women) becoming champions of masculinity—that is unnerving to some. But perhaps it’s something that many cisgender men need.